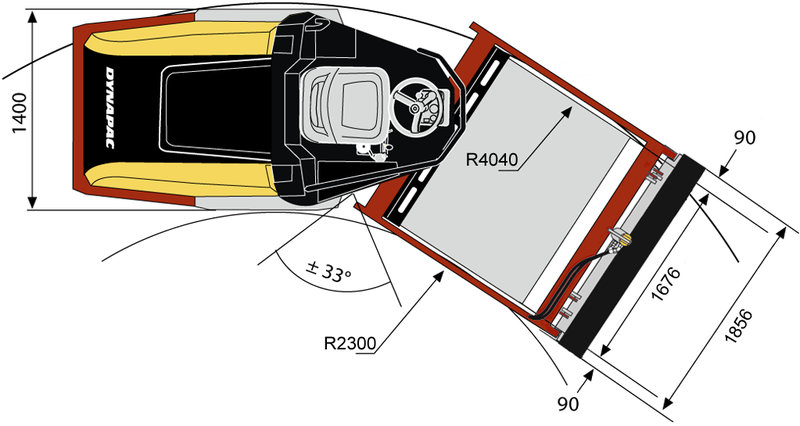 The CA144PDB is a vibratory roller designed for compaction operations in pipe trenches, on road shoulders and in cramped spaces in connection with refilling work. 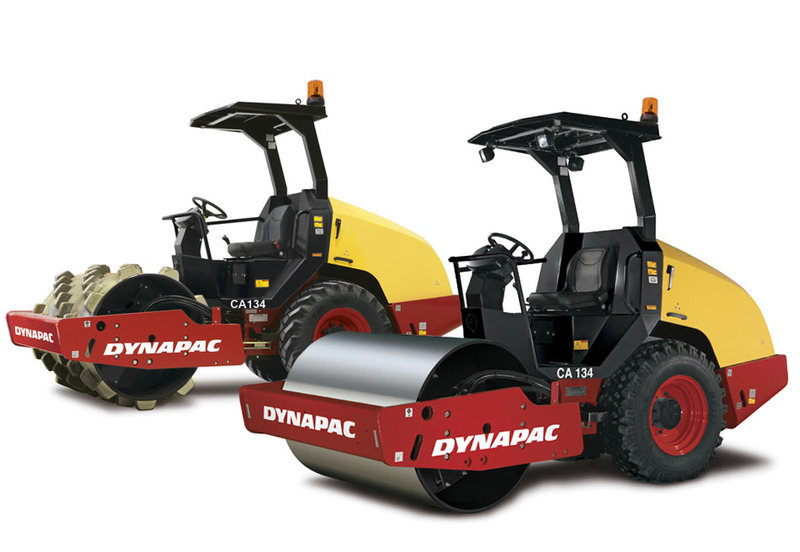 The roller is also suitable for repair work on dams, power stations, parking lots and airfields. The PDB version, equipped with pads, drum drive and strike-off blade. 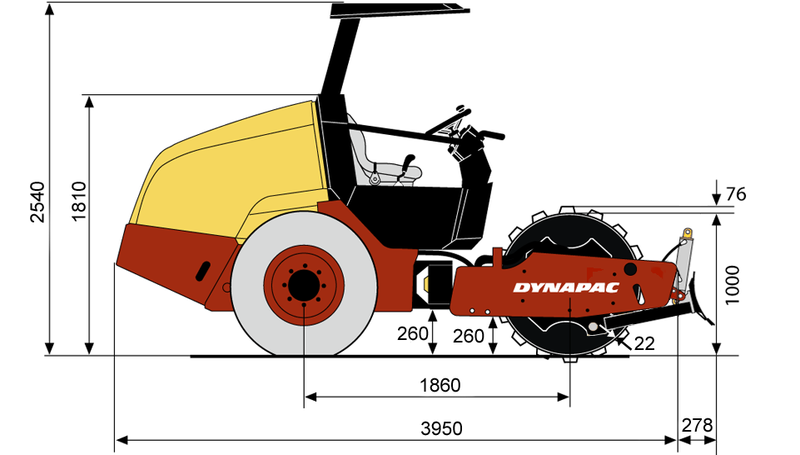 This machine is especially suitable for the compaction of silt and clayey soils. Eager to see the schematics of CA144PDB?